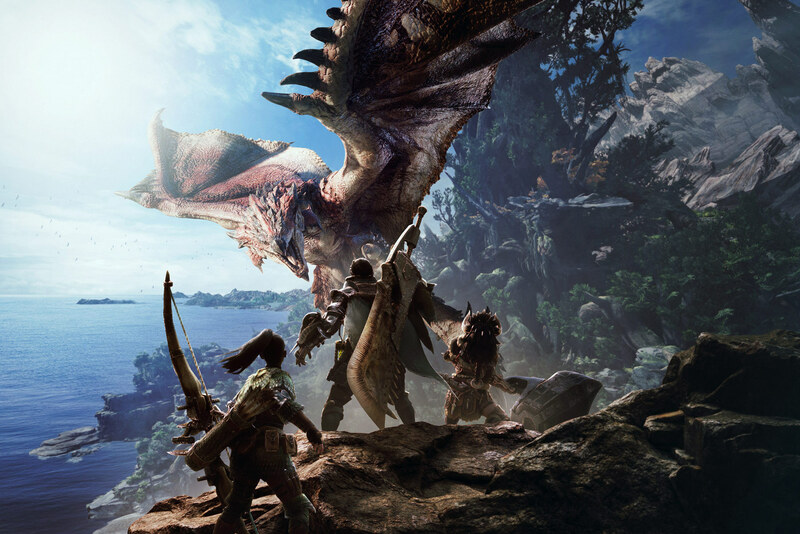 Being the huge nerd I am, I am looking forward to the upcoming release of Monster Hunter: World by the famous game developer Capcom. The game features an expansive world in which you take on the role of a hunter who takes down a myriad of beasts that roam the land. To celebrate this release, Capcom has teamed up with Jon Downes and the Centre of Fortean Zoology to offer $70,000 to anyone who can capture irrefutable evidence of a real monster. 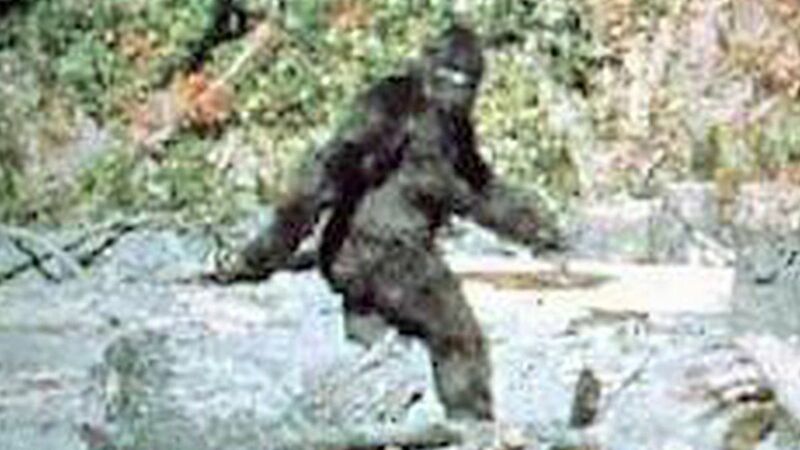 From bigfoot to the chupacabra all cryptids are in play. Any real-life monster hunters have until June 30th to submit their evidence for review. Who knows, this event could be the motivational force to shed light on the existence of something unusual.